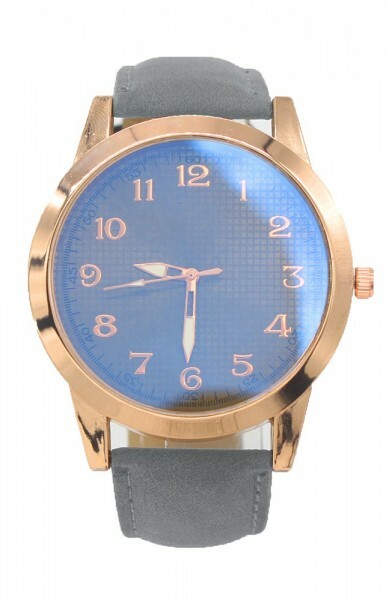 We offer trendy and fashionable watches for sharp prices, have a look at our broad collection. 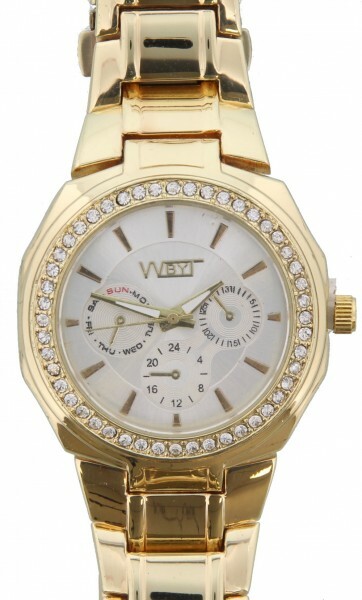 Our assortment consists ladies' and mens' watches in various styles. 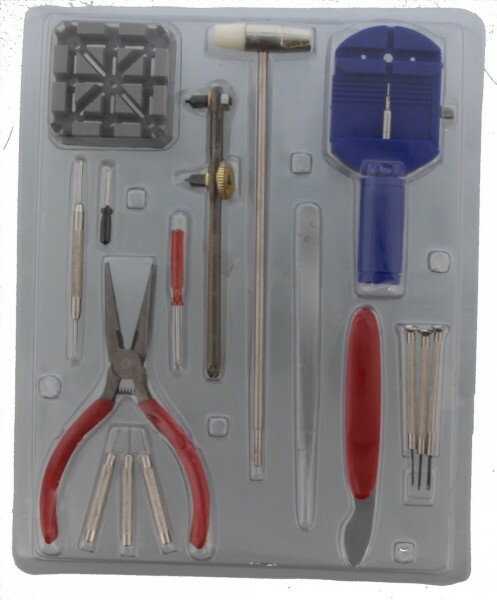 We also offer batteries and repair sets for the watches.